Jorge Ben is a brazilian musician born March 22, 1942, in Rio de Janeiro, Brazil (in 1988, Ben changed his name to Jorge Ben Jor, due to the fact that the international rights for his songs were going to George Benson). 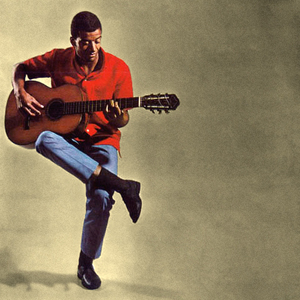 Jorge Ben, considered the father of Brazilian soul (together with Tim Maia, who came next), rose to fame with his album Samba Esquema Novo (1963). His music has a very particular style, which fuses samba, funk and rock; his lyrics blend humor and satire and is sometimes reminiscent of the themes of Rio de Janeiro's samba schools.